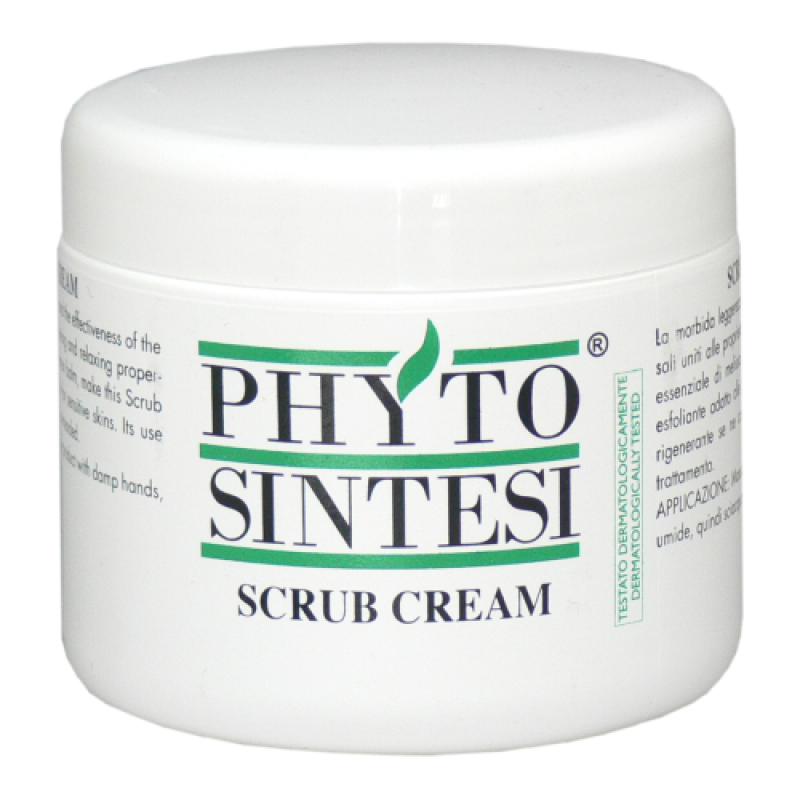 Use the scrub before all treatments. 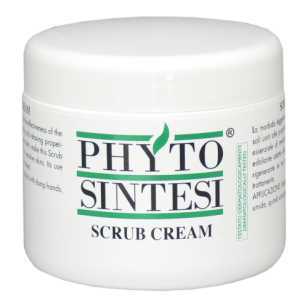 Apply the Cream Scrub onto a clean face, neck, and décolleté. Massage it in with wet hands (continue to wet your hands while massaging until the salt is almost dissolved). Rinse the scrub off with tepid water.